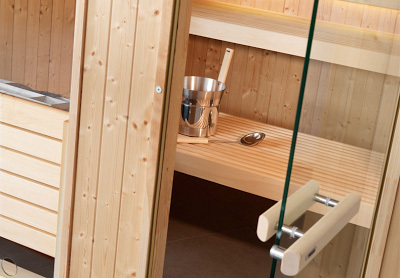 Leisurequip Ltd have a wide and extensive choice of traditional saunas, made from Scandinavian spruce the traditional sauna cabins have that warm wood interior feel. Sit or lay down on a towel and soak in the heat can make a British cold wet day seem a distant memory because you’re in the hot and dry. Sauna bathing is a great way to de-stress and detoxify you mind and body, when you start to enjoy sauna bathing on a regular basis you skin will feel clean and fresh, supple and smooth. When bathing drink plenty of cool water, fresh fruit and some exercise, just brisk walking will do and a shower to finish off, we guarantee you will feel healthier. Choosing a healthy lifestyle not only improves your inner health but will be noticeable in appearance to. So get started and have a traditional sauna installed into your home. These can fit into a garage space which could became part of the house, a disused spare room or any space you have available. 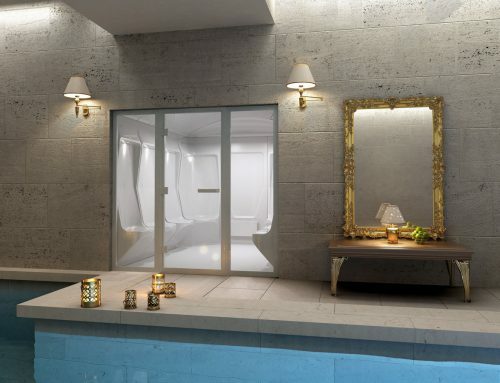 If one of the extensive ranges of traditional saunas from Leisurequip will not fit do not worry we will build you one that will, so have a look at our bespoke saunas. 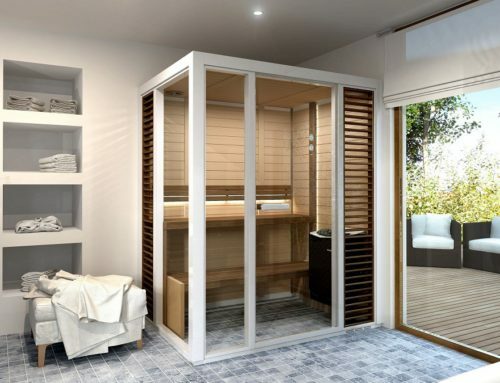 All we need from you are the dimensions and we will come back to you with an installed price which is very comparable size for size to our standard traditional sauna range. 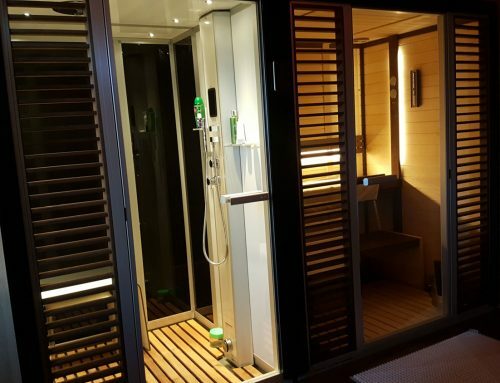 You can add to your standard sauna cabin by personalising it with windows and the accessories. The windows can be added where marked on the plan dimension here in the brochure, this has the full range of layouts, sizes and power requirement to heat the saunas. Watch the video and see a traditional sauna in action in winter in Sweden. 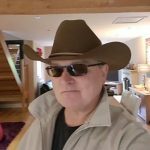 Leisurequip Ltd are the Tylo trademark approved and the dealer installer in the UK, Tylo is a world leading manufacturer of quality saunas from there factory in Halmstad Sweden, so you are getting a genuine Swedish product by people who have a passion for sauna bathing. Join the trend and get your own traditional saunas and enjoy a Scandinavian tradition from Leisurequip Ltd. So what are you waiting for let’s get into shape!